Ideally located for exploring the picturesque South Devon coast, Seahaven provides seaside bed and breakfast accommodation. Public parking is possible..
Nestled in the heart of the popular coastal town of Paignton, Braedene Lodge is just a 5-minute stroll from the promenade, which offers panoramic view..
Just off Paignton Esplanade, Carrington Guest House offers a full breakfast menu using regional and Fairtrade produce. There is free WiFi at this Devo.. Between Goodrington Sands and Paignton Harbour, San Brelade is a short walk from 2 Blue Flag beaches and a 5-minute drive from Goodrington, where you .. Situated in the area of Preston, 10 minutes’ walk to Paignton town centre, Cayton House B&B offers bed and breakfast accommodation with free WiFi an.. 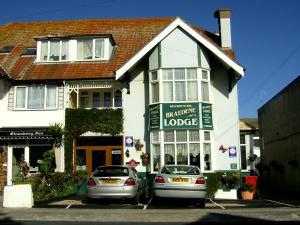 The Bronte is a family run hotel located in Paignton, Devon, at the heart of the English Riviera. Situated in a quiet cul-de-sac, approximately 10 min.. 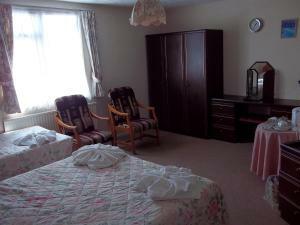 Situated in Paignton, the Barclay Guest House offers rooms with free WiFi. Paignton Beach is just 70 metres away and offers donkey rides, fishing/boat.. 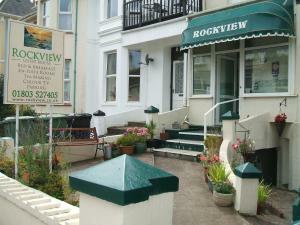 The family-run Rockview Guesthouse is situated in the heart of Paignton, just a 5-minute walk from both the Rail Station and the coast. Free private o.. 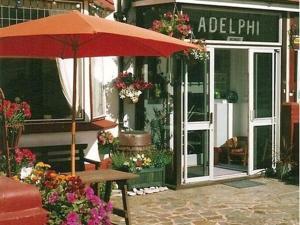 Located just 6 minutes' walk from Paignton Rail Station, The Adelphi offers en suite accommodation, free Wi-Fi throughout and free public parking. 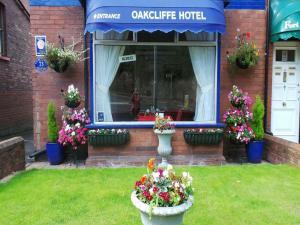 Thi..
Oakcliffe Hotel is located next to Exeter College and within 10 minutes’ walk of Exeter Central and St. David’s railway stations. This small, fami.. 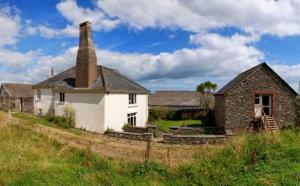 The Cobblers offers accommodation in Colyton. Rooms are equipped with a TV. The Cobblers features free WiFi throughout the property. 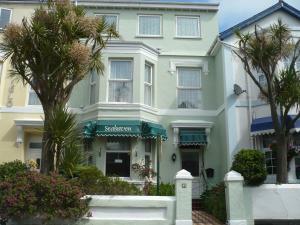 You will find a..
St. Weonards Hotel offers bed and breakfast accommodation in Paignton on the south Devon coast. Just 4 minutes’ walk from Paignton Train Station and..